To teach young people the fundamentals of football, develop their skills and impart positive individual and team values. To provide a well-organized program with well-trained coaches that delivers a fun, safe and positive experience that kids and families in the Roosevelt community want to be part of. To provide the resources to appropriately serve the needs of players regardless of race, color, creed or national origin. 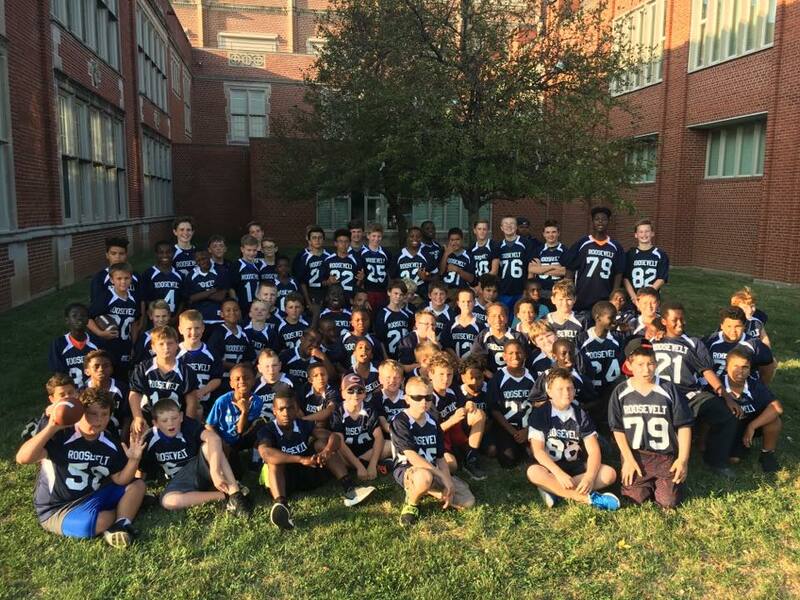 RCF aims to provide elementary and middle school youth an opportunity to develop and practice discipline, respect, sportsmanship and confidence, along with age-appropriate football skills and the values associated with being part of a team. Rider Club Football requires that all coaches are annually trained in USA Football technique for player safety.